It is a special designed new product for ophthalmology operation in need of hospital and clinical demands. 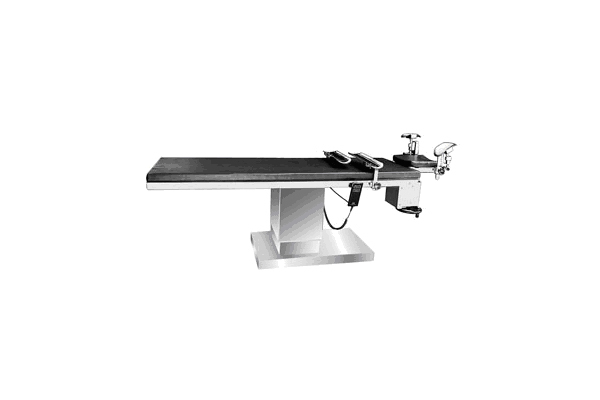 This operating table can be lowered to 500mm height from floor for the convenient of ophthalmologist. The table is equipped with hand rest for decreasing physical faltlgue of doctor. Its raising and lowing actions are controlled by electrically. It works with lower noise and can be adjusted easily. And also has a reliable performance.